Mom Heart Ministries, Whole Heart Ministries--building a generation of godly children by providing books, resources, blogs and conferences to inspire moms in their strategic role as moms. That is what has been on our hearts and in our dreams for this work of God for many years. Motherhood is a calling. God created mothers to be a part of His hand, bringing righteousness to every generation through their life-giving relationship with their children. Yet, today's culture lives with no imagination for what a mother was created to do. 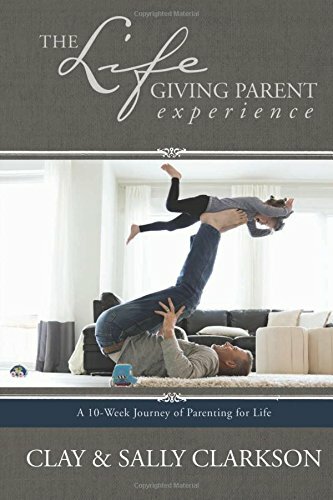 With little support, no one to help teach moms how to manage their wee ones, and isolation, it is so easy to become discouraged and feel depressed, then guilty for not being the mom most women planned to be. someone who is all grace, who helps us to learn the dance, to sing the song of the life of motherhood. "Two are better than one, because they have a good reward for their toil. For if they fall, one will lift up his fellow. But woe to him who is alone when he falls and has not another to lift him up ... though a man might prevail against one who is alone, two will withstand him—a threefold cord is not quickly broken.," we read in Ecclesiastes. For almost 20 years, my husband, Clay, and I have been seeking to be a part of building a movement of moms all over the world who understand their Biblical role as mothers who will shape the soul and heart of the next generation through the lives of their own children. And now, Sarah Mae and I, and all of our friends and ministry partners, have been seeking to create small groups, community, encouragement and validation for motherhood through precious mamas like you. Won't you join us? Won't you pray with us, start a group, and gather with like-minded women, to build strong bonds of support with other moms all over the world? 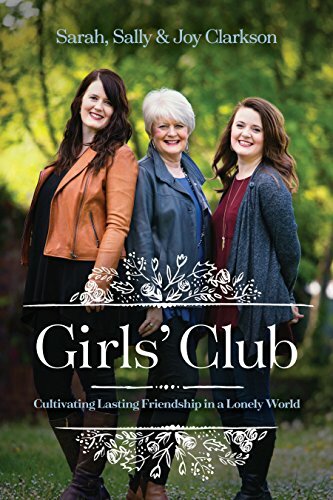 Desperate is more than just a book-- it is a call to be a part of what we think the Holy Spirit is doing among moms. It is the pinnacle of our many years of ministry in seeking to build a movement giving life to communities of moms all over the world, to that they could find inspiration, encouragement and support in this great role. In light of so many of you supporting us in this amazing venture of our launch week, we have a couple more gifts to send your way! First, don't forget about the gifts you receive if you purchase 5 or more copies; this is the last day you can get the gifts. To receive these gifts, please see the note at the end of this post. You can still enter $300 Target GC and an iPad Mini Giveaway, and the Spa/Mentoring weekend with Sarah Mae and me! Today's Giveaway - KitchenAid Mixer, Mom Heart Conference Ticket, and a Copy of the Newly Revised Heartfelt Discipline! 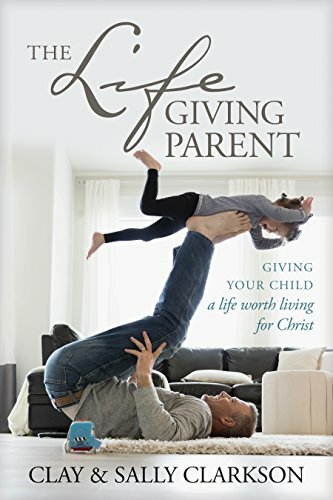 Clay's book, Heartfelt Discipline, has been a foundational book for helping parents understand how to discipline and train their children; to reach their hearts with the love, truth and wisdom of God. It has been out of print for a couple of years. However, we now have the first run which will be coming out in a couple of weeks! I would love to give away a copy of his book today, the last day of our launch. Also, I would love to give away one ticket for a mom to be able to attend a Mom Heart conference of her choice, where we will have a wonderful gathering of moms and talk about moving from Desperate to Destiny--hope for the moms in the trenches. Our Mom Heart conferences are all about community and friendship. We hope to see many of you there with us this year to hear from Sarah Mae and me and so many others who are excited about what God is doing in our midst. The Kitchen Aid Artisan Series Mixer! Enter by using the form below! In order to receive these free gifts, please email a copy of your receipt and your mailing address to desperatebook@thomasnelson.com. This “Launch Week Giveaway” is running from 12:00am EST on 1/7/2013 to 11:59EST on 1/12/2013. Your receipt must show the purchase of 5 or more copies of the book during this time period to receive your free gift. Once your receipt has been reviewed, you will be sent an email confirmation and further details on the delivery of your gift. Newer PostMay your life be filled with peace and rest! Older PostWon't You Come Home with me? Plus a $300 Target Gift Card and an iPad Mini Giveaway!